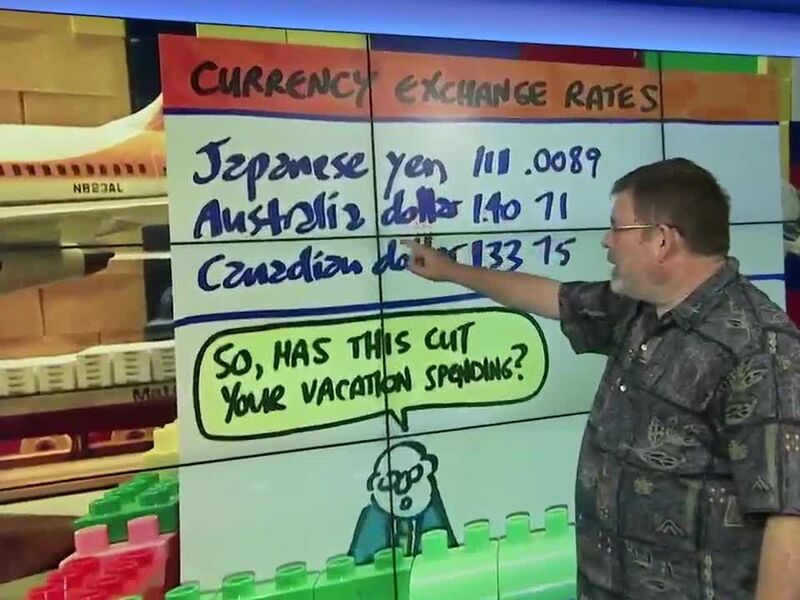 HONOLULU (HawaiiNewsNow) - It’s time for Howard’s Illustrated Economics and this morning, more fun facts about Hawaii visitors. We get 10,000 visitors a month from Florida, which has no non-stops flights here. We get twice as many from Texas, with nonstop from both DFW and Houston. A quarter of mainland visitors to Hawaii are under 40. But one in five are 60 or more. 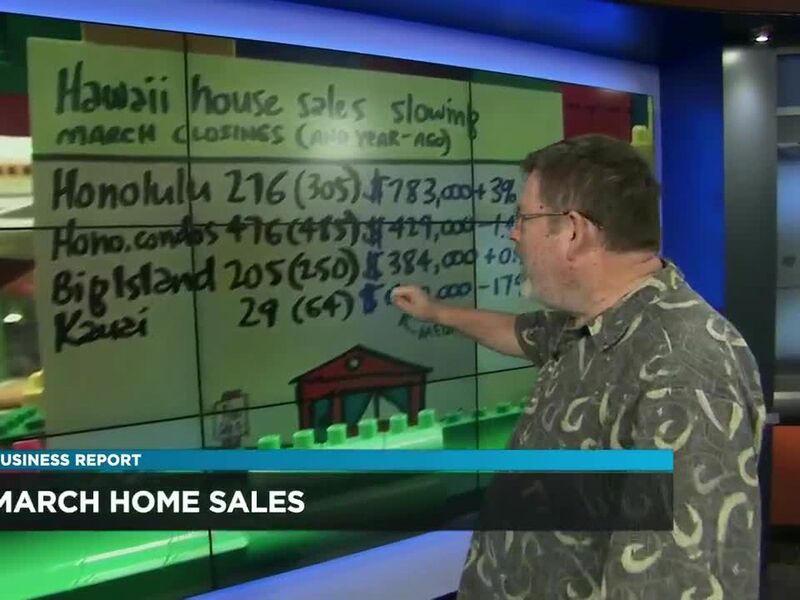 Busiest month for mainlanders is June. More than 60 percent of Japanese visitors come in tour groups, but it used to be 90 percent. The busiest month for Japanese visitors is August. Most visitors have been here before, but more than half of Australians are first-timers.